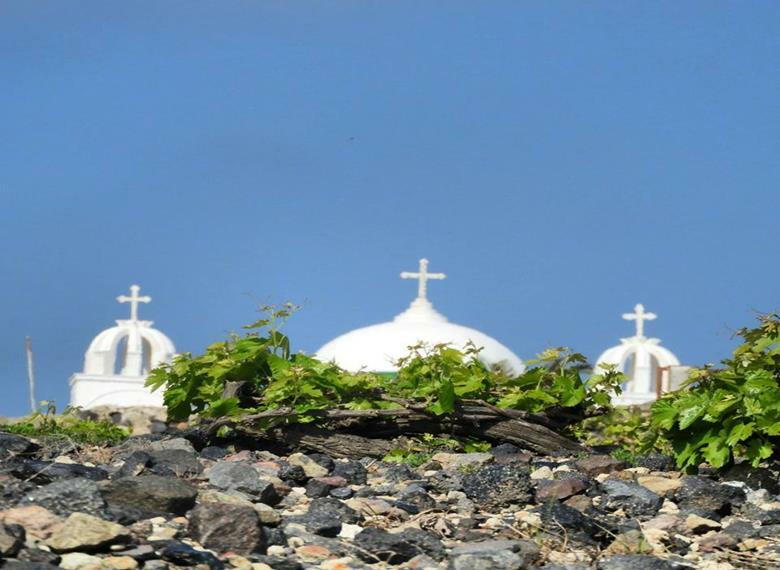 See what authentic Santorinian living is all about in one of the last unspoilt, traditional villages of the island, Vothonas and sample the famous wines of Santorini in a tour that blends sightseeing with amazing local wines! 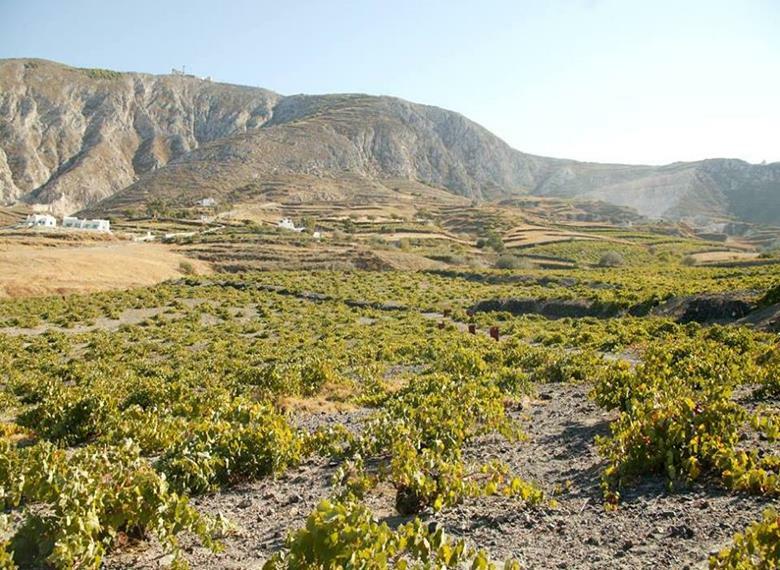 The Traditional Village of Vothonas and Wine Tasting Tour of Notos Travel Santorini takes you to an idyllic stroll through the narrow alleys and evocative cave-houses carved in the rock of the gorge, followed by a visit to the most significant Byzantine church of Santorini, Panagia Episkopi. 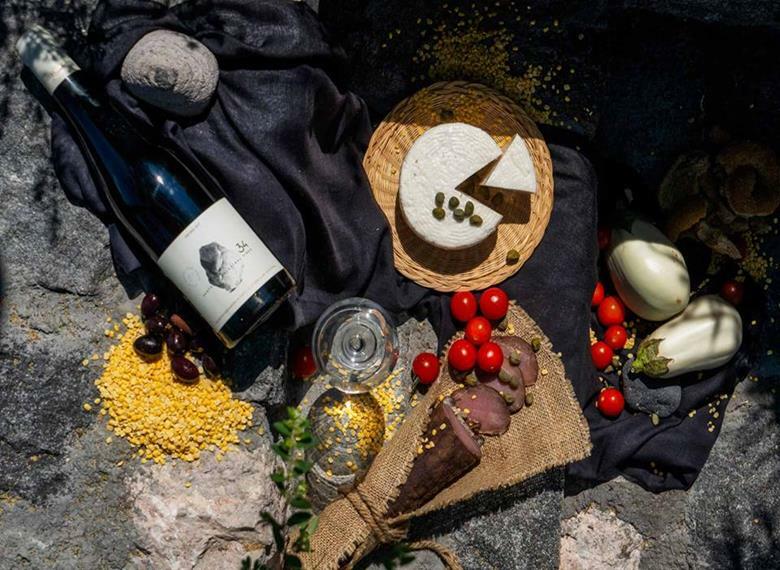 The tour continues with a visit to Canava Roussos, a spot that combines both traditional and modern wine-making traditions of Santorini for a wine tasting of three famous local wines. 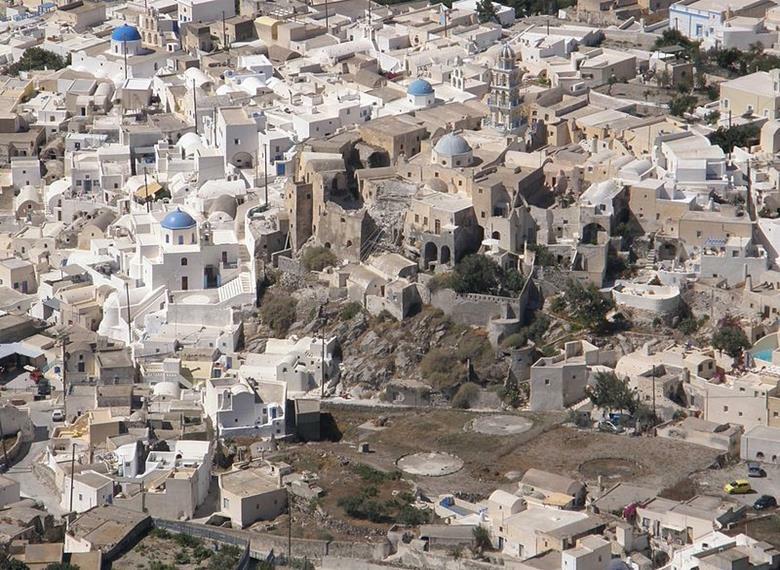 A refreshing stroll through atmospheric alleys and rock carved cave-houses, where you will see an unusual aspect of authentic Santorinian living. 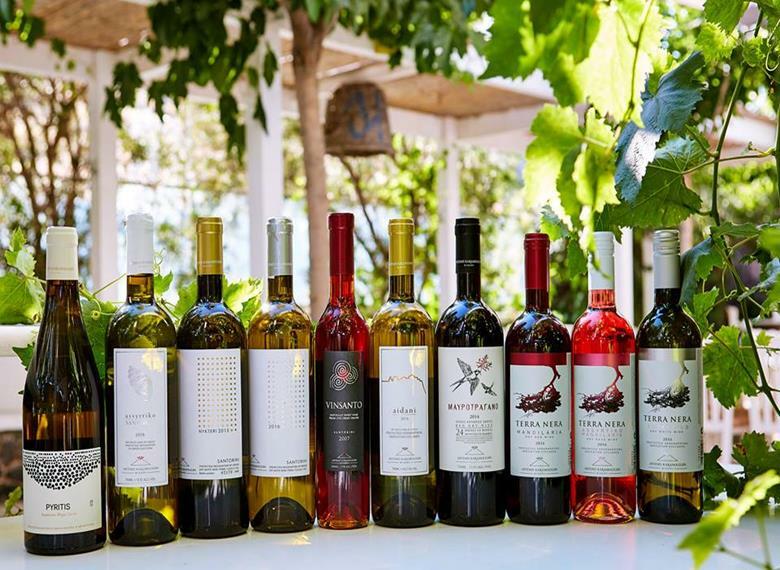 Here we will be guided through the old and the modern methods of winemaking, and try 3 of the most famous local wines, Nychteri, Caldera and Vinsanto.